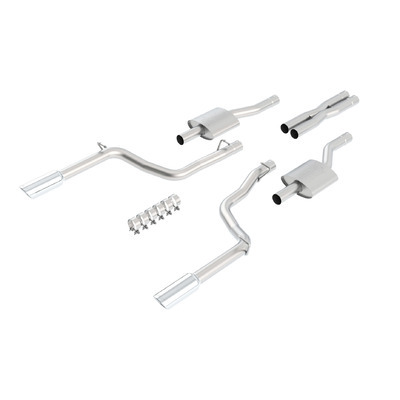 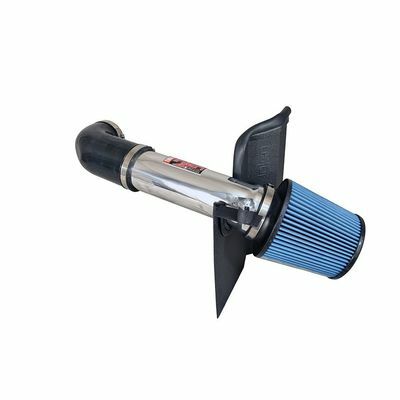 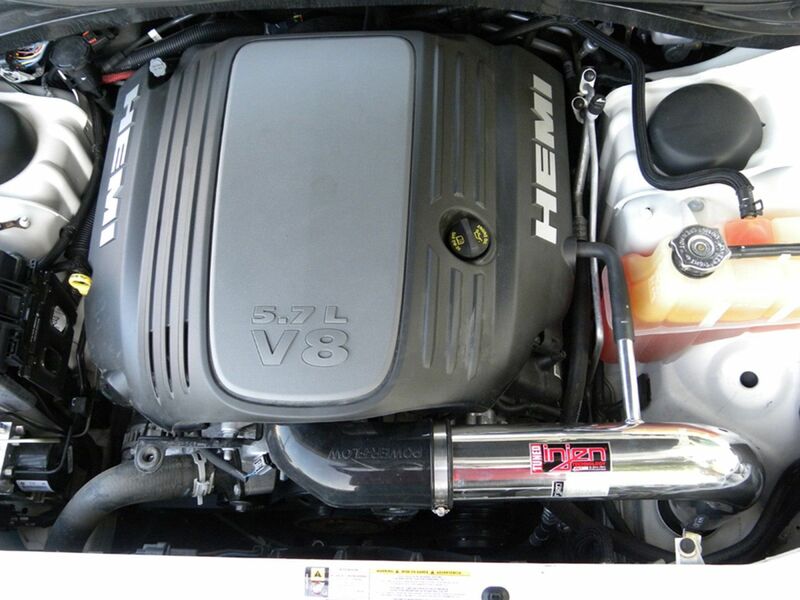 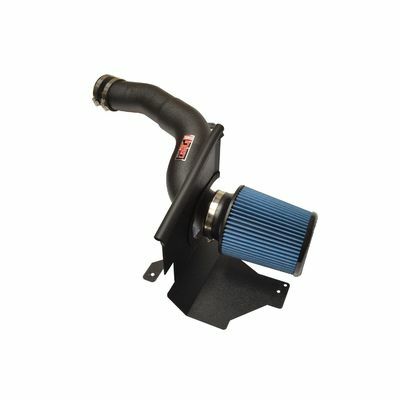 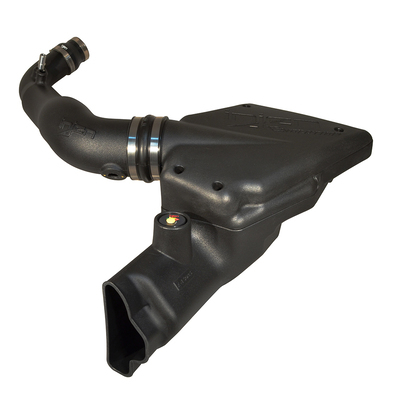 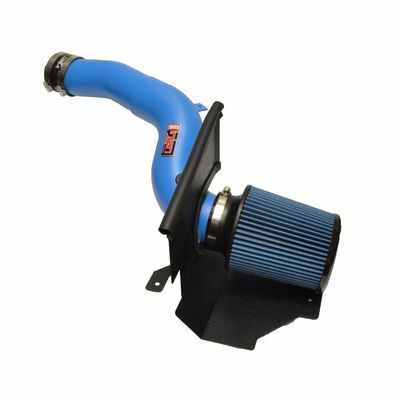 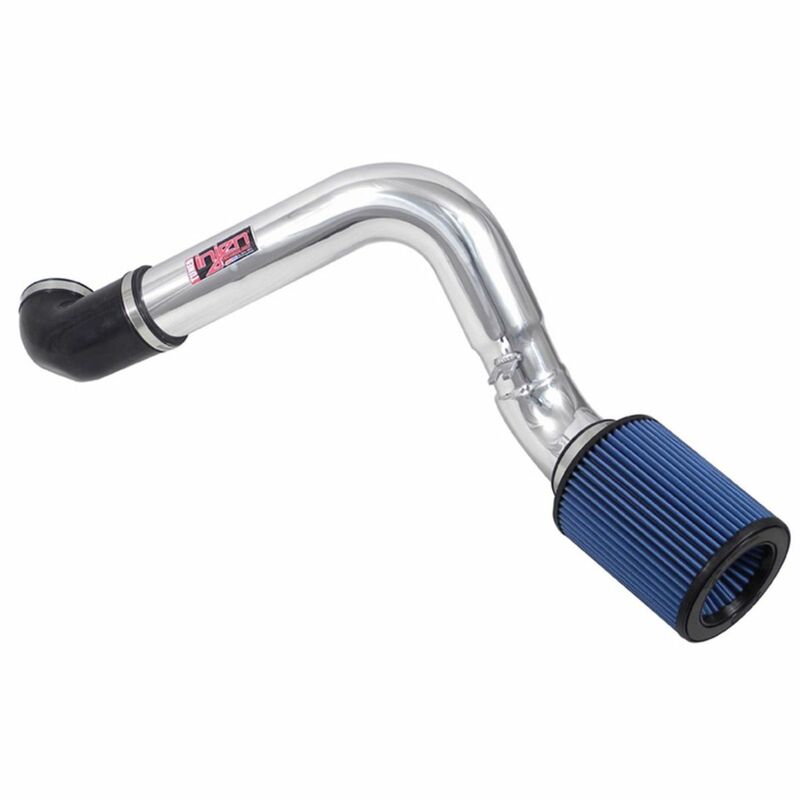 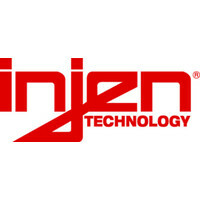 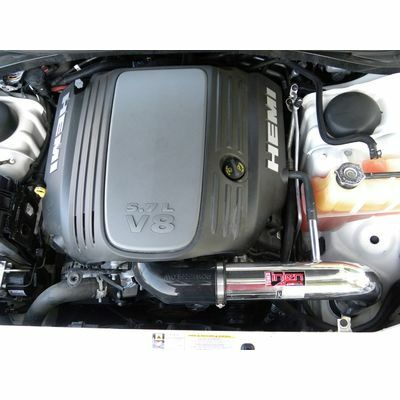 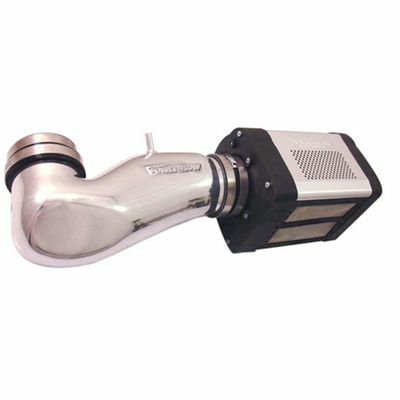 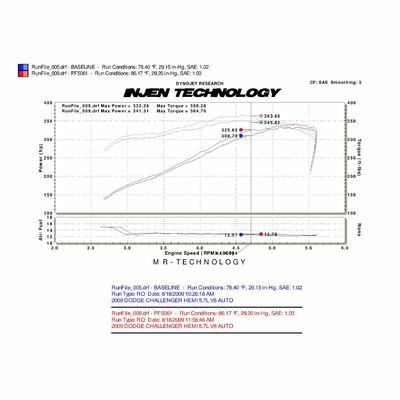 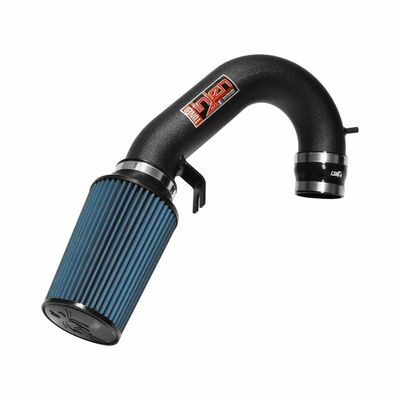 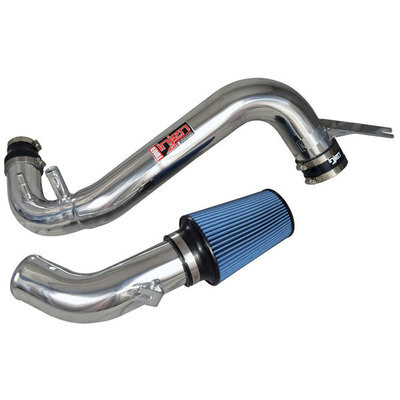 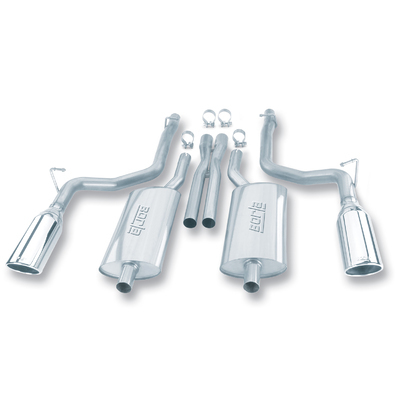 Injen Cold Air Intake - Chrysler 300C HEMI 5.7L V8, SRT-8 5.7L V8, SRT-8 6.1L V8. 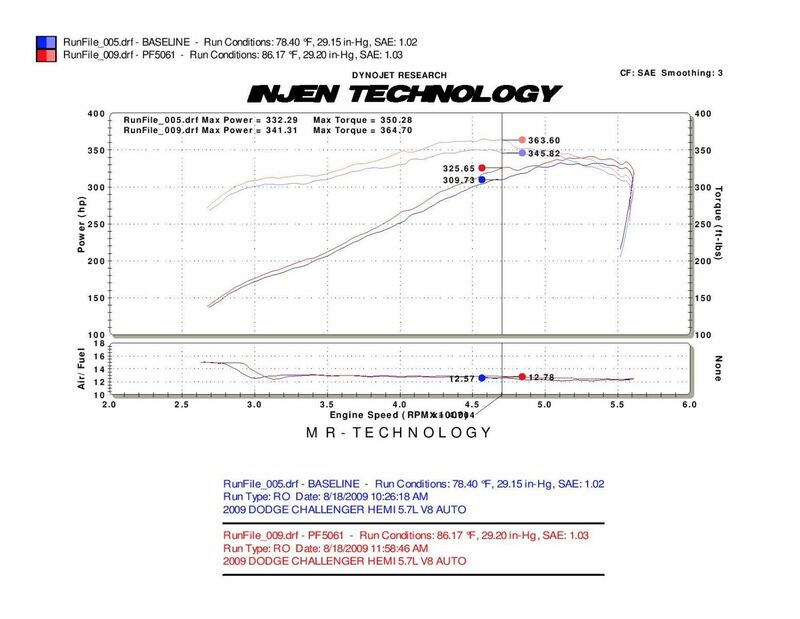 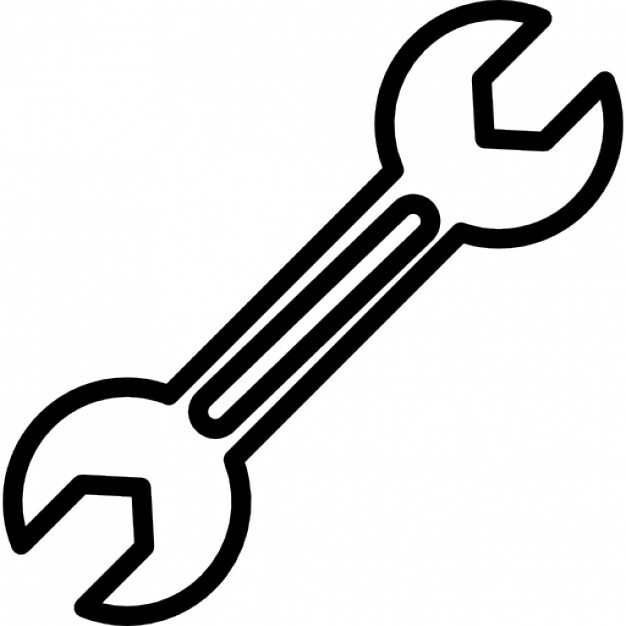 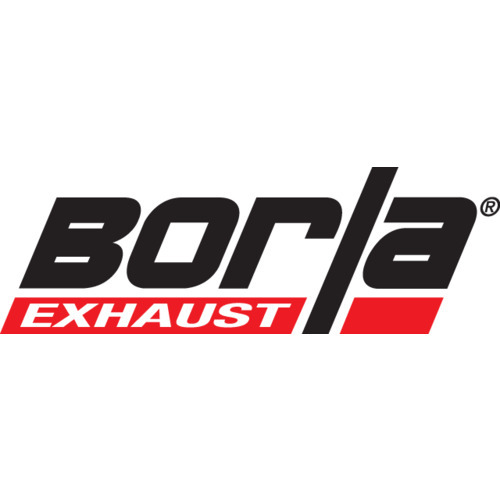 HP Gains +25.0 HP/Torque Gains +25.0 ft./lbs. 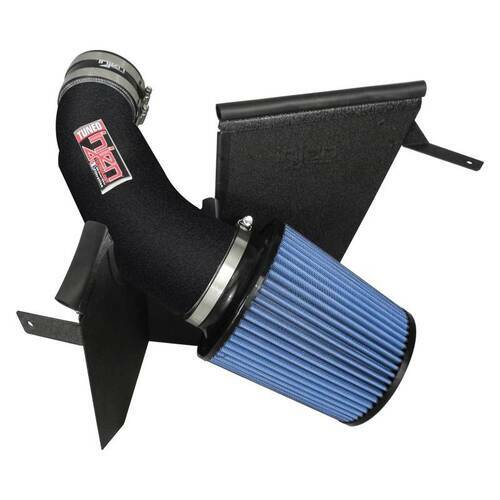 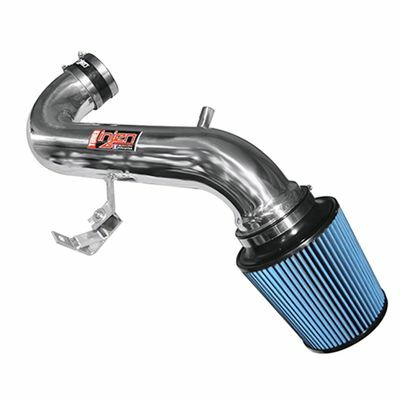 Product Features Massive Cast Aluminum Power Box Pre-Filter Screens MR Technology Patented Tuning Process Injen Powerbands For Secure Fit Complete Bolt Design SuperNano-Web Dry Filter Z-1015 Increased HP Up To 25 Increased Torque Up To 25 ft./lbs.